Battery recycling is important for keeping electronic waste out of our land fills. Batteries have several materials that can be easily reused to make batteries and other products. Batteries also have heavy metals that can cause water and soil pollution and if batteries are incinerated they can cause air pollution. There are many different types of rechargeable batteries and many of them have been revolutionizing technology today. Some of the most popular types of rechargeable batteries used today are Lead-Acid, Nickel-Cadmium, Lithium-Ion, and Nickel-metal Hydride batteries. 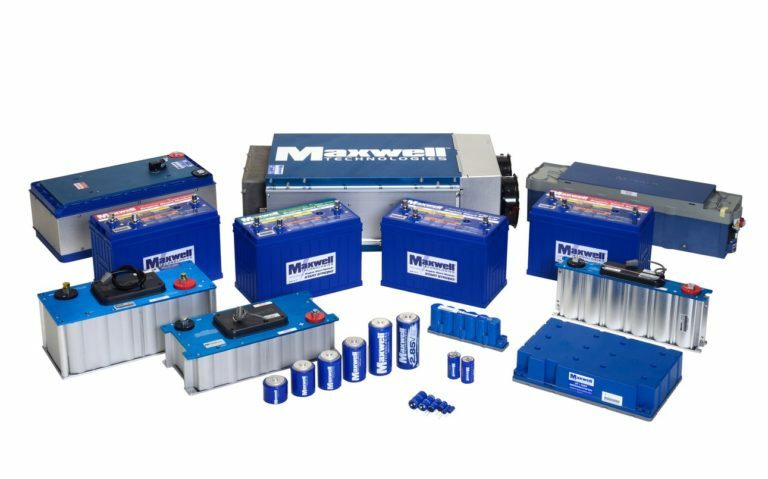 These batteries can be found in our cell phones, cars, motorcycles, power tools, media devices, toys, and many more electronics. Rechargeable batteries have allowed us to have electricity anywhere we need it, making electronics more portable and efficient to use. These batteries are quick to charge and can be cycled thousands of times before they lose their life. The unfortunate thing about batteries is they have a limited lifetime that lasts less than a decade. Mining the elements to manufacture batteries is also very expensive as there are limited resources. Some batteries also have the problem of heating up when either being charged or discharged, some have resulted in unexpected fires to occur. Majority of the battery parts can be recycled and made into new batteries for future use. In order to recycle batteries they must be taken apart and the metals must be sorted to be used again. In lead acid batteries the lead can be reused after the acid is replaced and recharged. In Lithium Ion batteries high grades of copper and aluminum and rare earth metals can be recovered. Recycling Lithium batteries can be difficult due to their electrical, chemical, and burning dangers.